Did you know menopause and voice change are related? 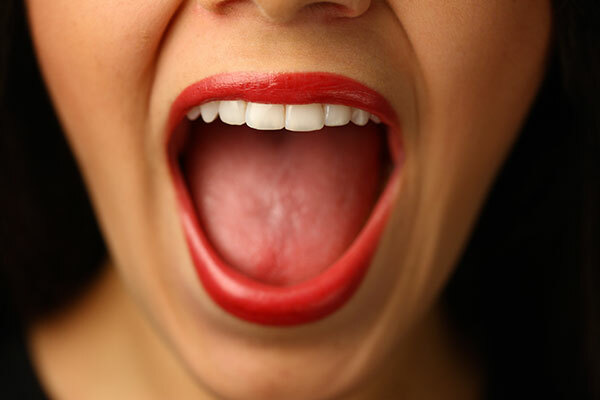 Changing hormones have an impact on a woman's vocal chords, usually making her voice deeper. I was 41 when I went through menopause. I have 3 children but there is 9 years difference between the second and the last child. I was 38 when the last one was born. I had it scheduled to have my tubes tied 6 weeks after her birth. I never had any skipped periods or heavy or light periods after she was born. My last period came when I was 41 and that was it. I did however have 2 ectopic pregnancies. One was the first time I was ever pregnant and one after I had my first and before my second child. I do believe things like this may contribute to early menopause.